Evolve your enrollment recruiting strategy through technology, data science, analytics, and research. Now part of ACT®, NRCCUA® is a membership organization that has, for more than 45 years, been a leading provider of data, research, and programs that enhance college and university recruiting efforts. Want to find out what our latest research is revealing? How about the insights our principal analysts are uncovering for their research reports? Or what about an innovative approach another institution tried and is willing to share? Then don’t miss out on a single webinar. Click the link to see what’s coming up! 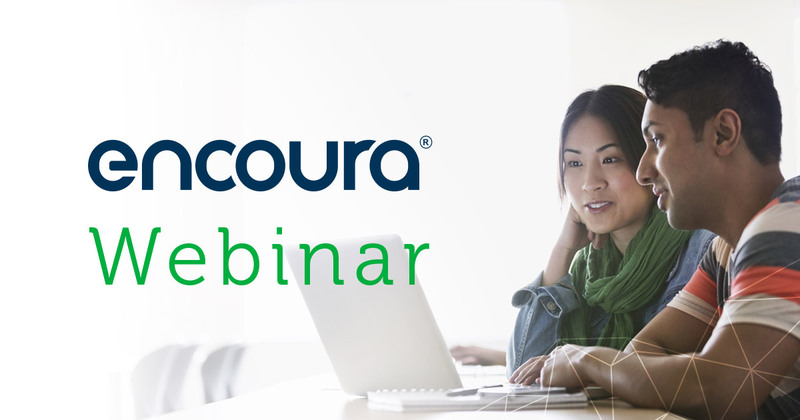 Encoura™ Data Lab is a data science and analytics technology platform that provides colleges and universities the information and capabilities required to create the data-enabled enrollment office of the future, today. Eduventures’ research library provides industry insights year round, and blends institutional data to guide the latest enrollment and demographic trends and innovations in program planning and business model strategy. Our Omnichannel Enrollment Services ensure that your enrollment campaigns are effective at identifying and engaging ideal prospective students. Enjoy a user experience that is beautiful, simple, and highly intuitive. Unlike a static list, get dynamic information that lets you interact and dig in deeper. Identify your top prospects during search, not after, and enjoy up to eight times greater accuracy. Search, engage, and enroll students based on intelligent data and research that guide you along the entire journey. Get CRM-ready, deduplicated data in any format you need. Blow through data silos—access data from all sources in one place, including data from the nation’s largest college planning program. Search for and find the information you need. Then get it with one click. Move past obstacles and uncertainty to become a more strategic organization.